Thanks to a new 8 colour ink set, the Epson GS6000 offers the widest colour gamut to date, enabling print businesses to produce photo-realistic colours at 1440×1440 dpi and with a 3.7 pl droplet size for fine art/indoor applications. 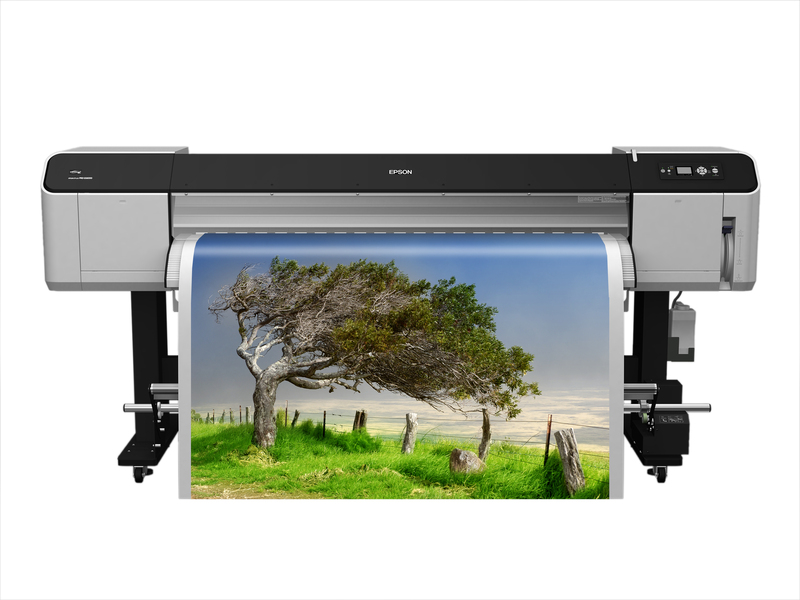 The Epson GS6000 also offers outstanding outdoor durability and includes a performance guarantee of up to five-years on fleet graphics. “Quite simply, the Epson GS6000 is the game-changer that allows printers to meet the needs of brand owners and marketers who are always looking to maximise the wow factor of their printed campaigns with stunning off-the-wall applications”, says Leon Watson, Director of Sales & Marketing – Hardware at Spandex. “These superior performance and quality attributes, coupled with such a great cashback incentive, mean that our customers benefit from a win-win opportunity.